Dalian Happy Farm Natural Products Co.,Ltd. - Dalian Happy Farm Natural Products Co.,Ltd. 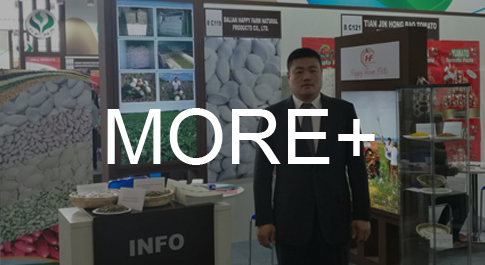 Dalian Happy Farm Natural Products Co., Ltd is one of biggest manufacturers and exporters specialized in pumpkin seeds and kernels, sunflower seeds and kernels, beans etc. Our factory is located in Heilongjiang province, the place of origin, which gives us a prominent advantages in price and quality. The factory occupies 20000 square meters, with 6000 square meters warehouse and advanced facilities, in order to supply the high quality of seeds, kernels and beans. We are producing and exporting more than 10000MT pumpkin seeds & kernels into domestic and foreign markets every year, and still increasing, also manage sunflower seeds, sunflower kernels, & all kinds of kidney beans.